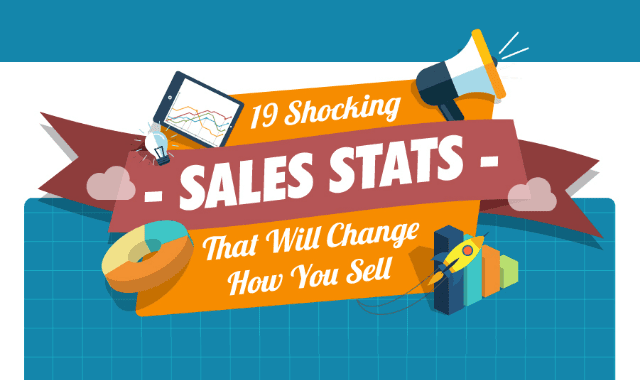 19 Shocking Sales Stats That Will Change How You Sell #Infographic ~ Visualistan '+g+"
Your customers receive an average of 200+ emails per day. If you don't pick up your game, you'll be out of it soon. While you may have been aware of some of these, I assure you they all bear repeating. Sales is a process, and your process can always be improved. Enjoy.